Occasionally a print head may become damaged or may need to be replaced. Before doing any maintenance on the print head, please unload any nylon or fiber that is in the printer. For more information about unloading materials, please see Unloading Materials. 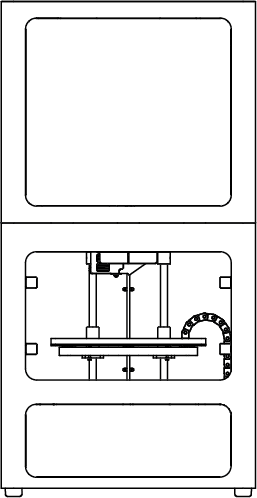 Remove the thumbscrews connecting both Bowden Tubes to the print head. Allow the tubes to hang freely. Slide the white Axon cable clip away from the print head and the circuit board. Gently squeeze the tabs at the top and bottom of the Axon cable connector to release it from the board. Allow the cable to hang freely. 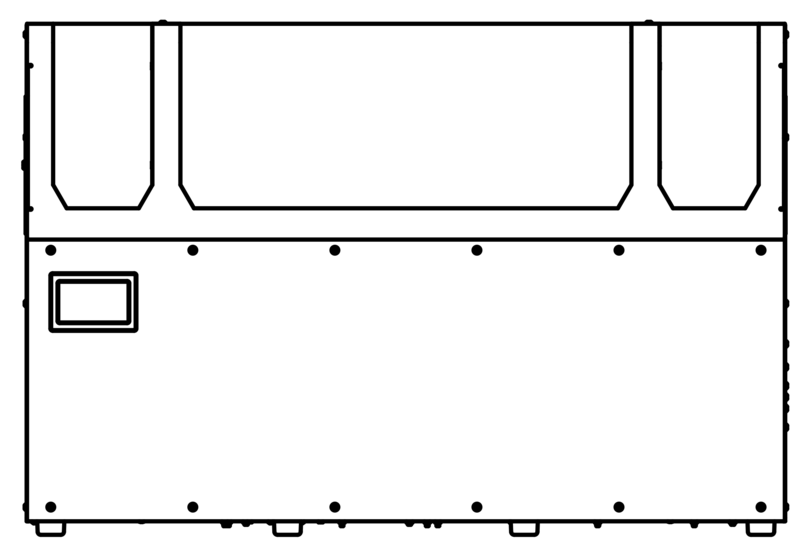 Use a 2.5mm Allen wrench to loosen and remove the two bolts connecting the print head to the print head base. Carefully pull the print head off of the print head base. Carefully place the new print head onto the print head base. 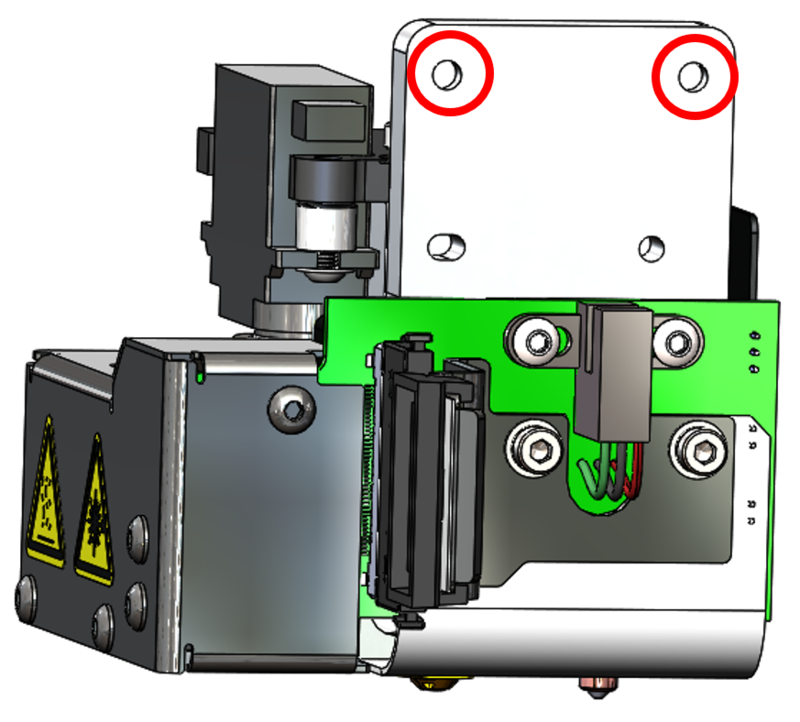 Be careful to align the pins on the print head base with the holes on the print head so that the pins are not damaged. Use a 2.5mm Allen wrench to tighten the two bolts that connect the print head to the print head base. Reconnect the Axon cable and the Axon cable clip. Note: Be careful not to break the cable, clip, or board. Be sure the cable is secure. The clip will keep the cable from dragging on parts or becoming damaged. Replace the Bowden Tubes for both materials and tighten the thumb screws into the print head. Reload plastic and fiber into your printer. Plug the provded USB key into your printer. Select the "Storage" tile from the menu options. 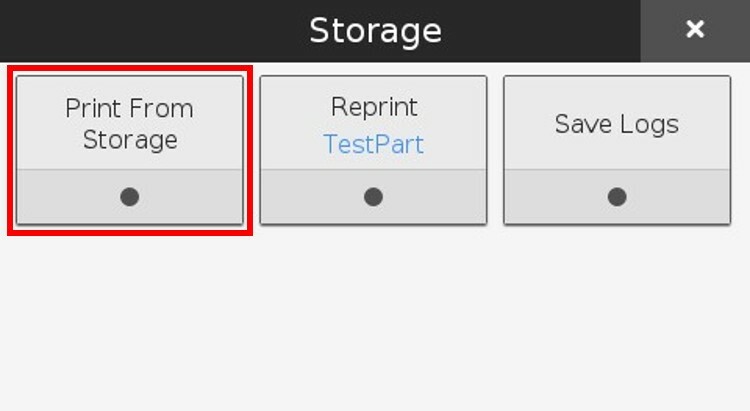 Select the "Print From Storage" tile from the menu options. 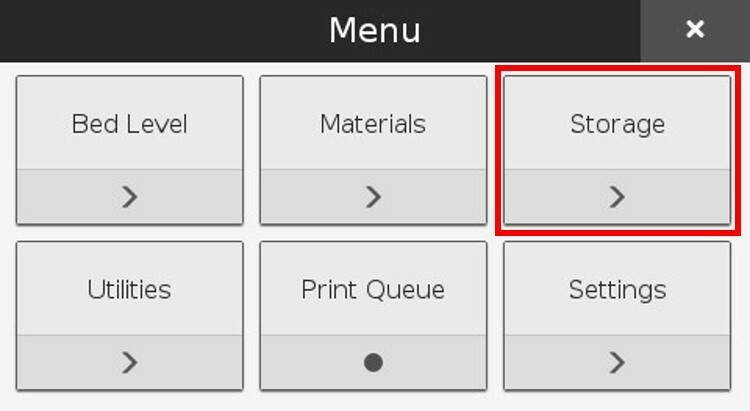 Select the file from the USB key and press "Print" to update the offsets for the print head. 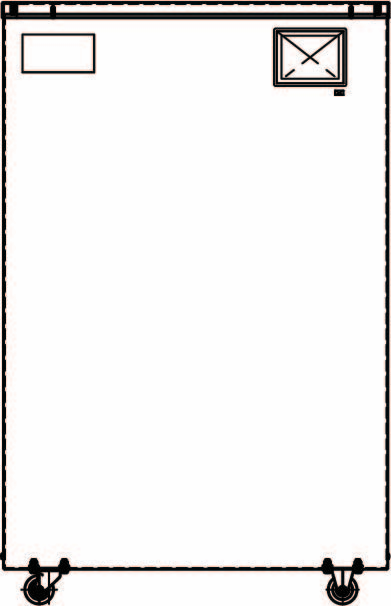 Note: This print file may require specific materials to be loaded but will not actually print anything.